Make this hard to find 2012 Jeep Wrangler Unlimited 70th Anniversary 4x4 yours! 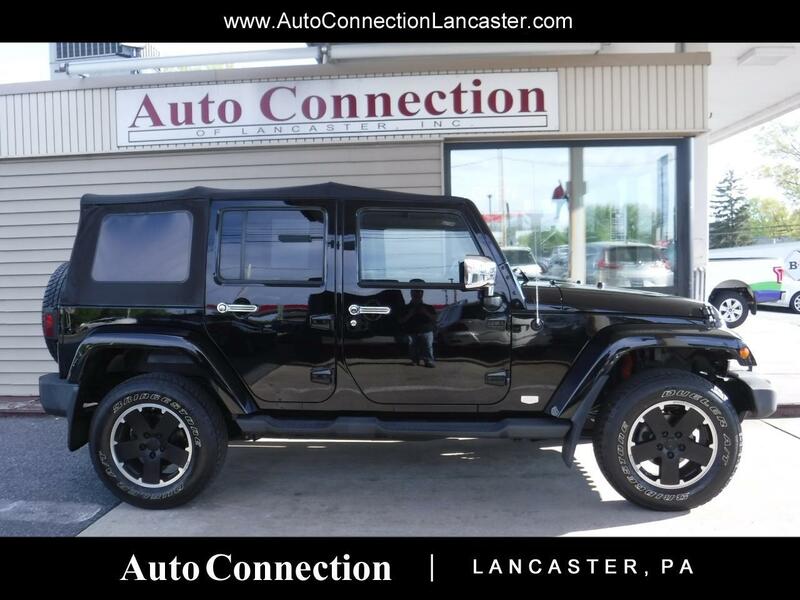 Black paint on black leather, black OEM Sahara style 18 inch wheels, removable top, factory tow package, power locks/mirrors/windows, AM/FM/SAT/CD/AUX/USB radio, Bluetooth hands free phone and music, remote keyless entry, and more. Freshly serviced and 130-point certified by our professional team.